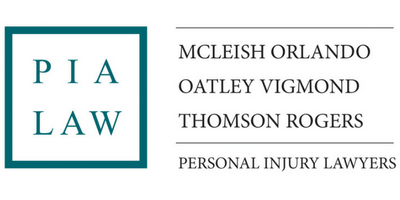 The Personal Injury Alliance consists of three of Canada’s top ranked personal injury law firms, McLeish Orlando, Oatley, Vigmond and Thomson, Rogers. 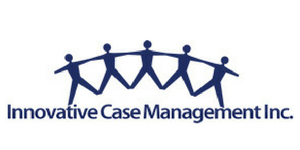 These three firms have formed an alliance that is centered around one common goal: to provide unparalleled legal representation to accident victims and their families. Each firm has been designated as one of the top 5 personal injury law firms in Canada by Canadian Lawyer Magazine in 2011. Each firm has a number of personal injury lawyers recognized as leaders in professional peer-review publications such as LEXPERT® and Best Lawyers. Each firm has a number of personal injury lawyers recognized by the Law Society of Upper Canada as Specialists in Civil Litigation. Each firm has a partner who has been a past president of the Ontario Trial Lawyers Association. Each firm has tremendous trial records, and most importantly, each firm has the resources and experience needed to take the most serious cases to trial if needed, rather than backing down to the insurance companies by settling for anything less than fair compensation. We support BIST because the Society has been an invaluable resource for both our clients and the community in Toronto. We believe in the BIST mission and want to a part of BIST’s future success. The BIST Run/Walk event provides a wonderful opportunity for the members of our firm to get together outside of the office for community building and exercise in support of a cause that we are passionate about. 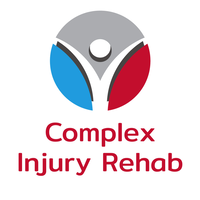 Next > BIST 5k Run, Walk & Roll Gold Sponsor Company Profile – Lawlor Therapy Support Services Inc.